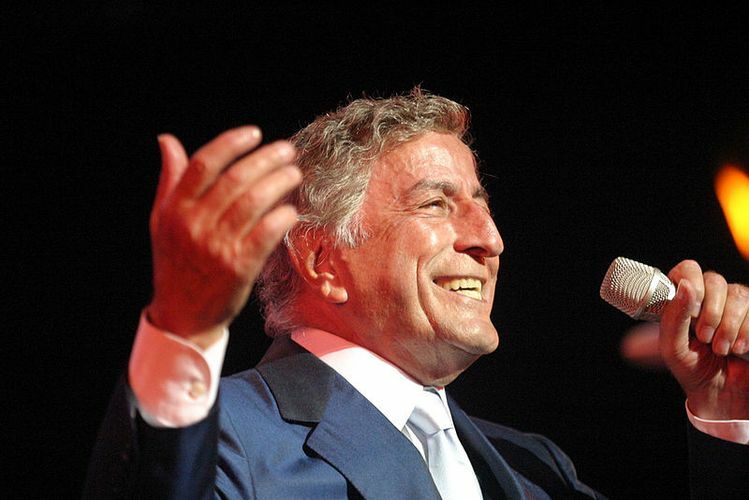 Anthony Dominick Benedetto, better known as Tony Bennett (born August 3, 1926), is an American singer of popular music, standards, show tunes, and jazz. Bennett is also a serious and accomplished painter, having created works — under the name Anthony Benedetto — that are on permanent public display in several institutions. He is the founder of Frank Sinatra School of the Arts in New York City.